One of the most known tweaks in Cydia is AppSync which allows you to install cracked apps on your iOS devices. AppSync for iOS 5 now makes its way to Cydia. 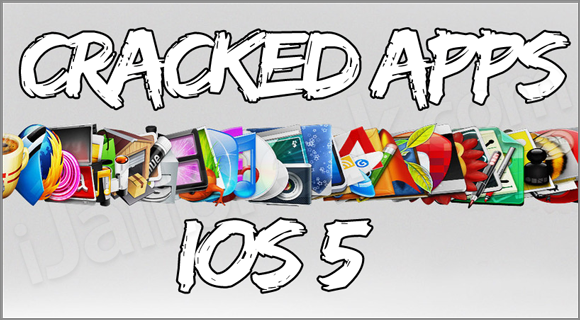 AppSync for iOS 5 allows you to install cracked apps on iOS 5. For those of you who don’t know, AppSync patches MobileInstallation file on iOS which is needed in order to install .ipa files manually without using iTunes. Of course your iPhone must be jailbroken on iOS 5 to be able to install AppSync for iOS 5. AppSync is available in individual repository so you’ll have to add the repo on your own. Just head to Cydia, then Manage -> Sources -> Edit -> Add and type the following repository: “http://cydia.hackulo.us” then hit Add Source.